Reduce the risk of camera shake. 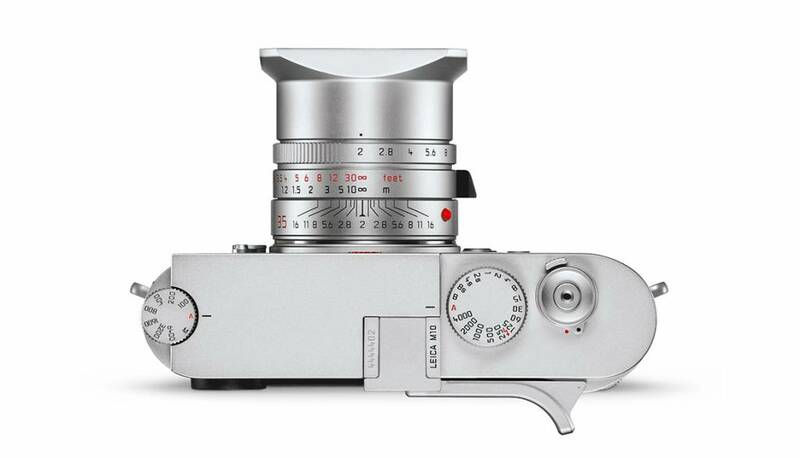 Sliding the thumb support into the hot shoe enhances the ergonomics of the Leica M10. With the thumb pressed up against the thumb support, the camera can be held much more steadily and is easier to handle. 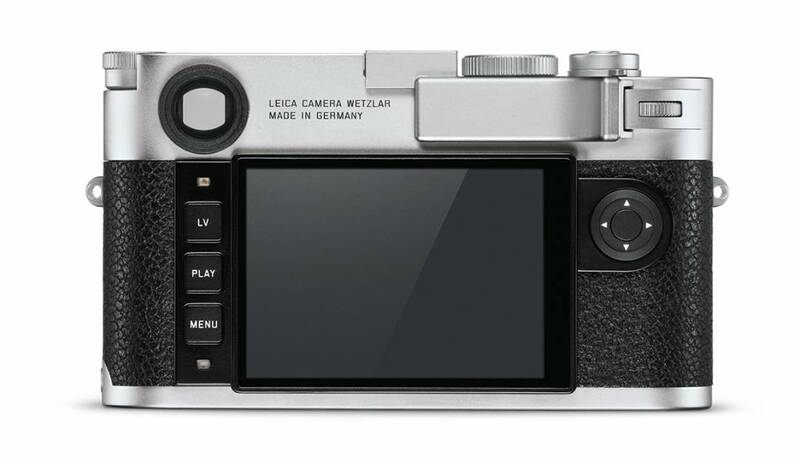 It makes single-handed shooting much steadier and enables the use of longer shutter speeds without the risk of camera shake. 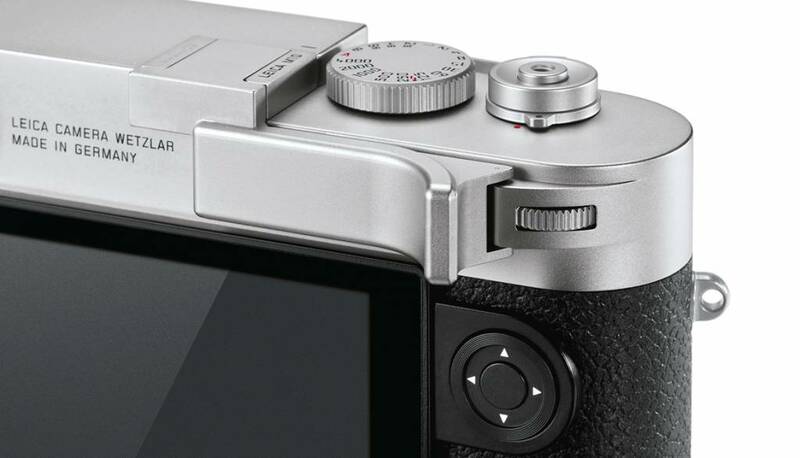 The thumb support is CNC-machined from brass and is finished in the same classic surface coating as the Leica M10 to ensure a perfect match when attached.